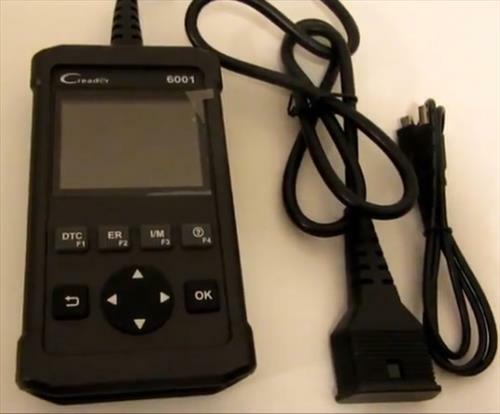 The Launch 6001 is a handheld OBDII scan tool that hooks up to most any vehicle and gives the problem it is having. 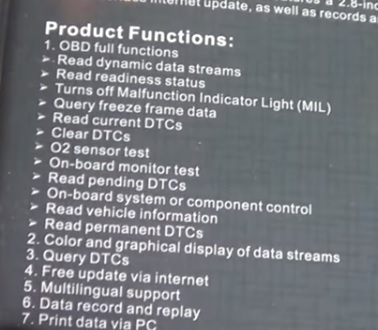 All vehicles built after 1996 have a OBDII port that can connect to a scan tool and give information, such as why an engine light is on. 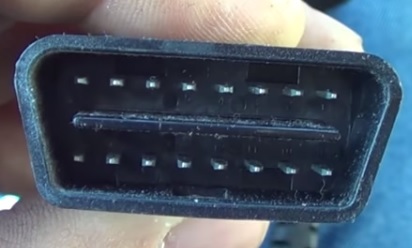 A OBD2 connector is usually located under the driver side dashboard but Google your car or trucks make and model to locate it if needed. The Launch 6001 us one such scan tool that connects to a OBDII port and talk to the On-board computer and then displays the error. The package comes with the unit and a USB cord to print with or for updates. The button layout is nice a simple with a well built solid case. After plugging in the 6001 the main menu comes up with Diagnose, Record M, Settings, and Help options. No battery is needed and it draws power from the OBDII port. 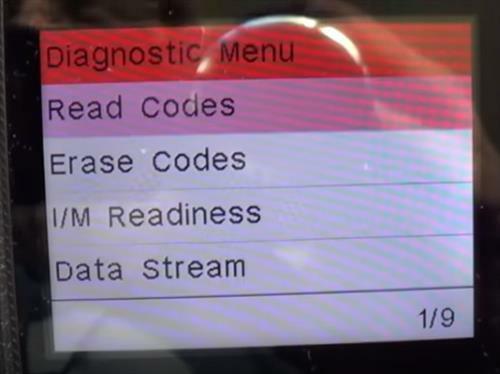 Under the diagnostic menu it has the options to Read Codes, Erase Codes, I/M Readiness, and Data Stream. 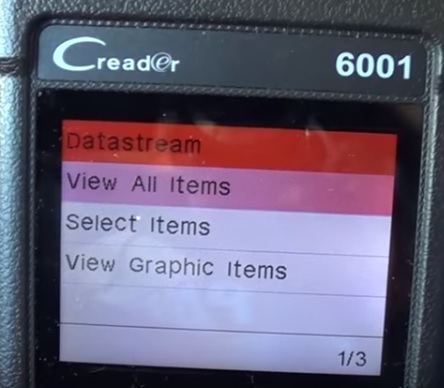 While most any scanner can read and erase code the 6001 has a Datastream mode that can read real time Data. The real time data feature is very nice with a lot of information to scroll though. 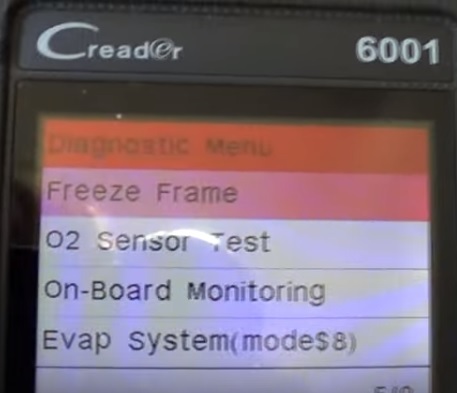 Other options include Freeze Frame, 02 Sensor Test, On-Board Monitoring, and Evap System. 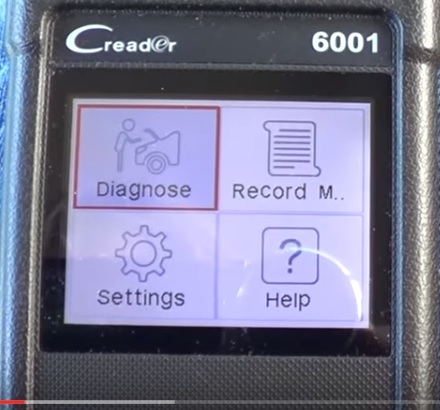 Having a good OBDII scan tool while troubleshooting a vehicle can save a lot of time and headaches. 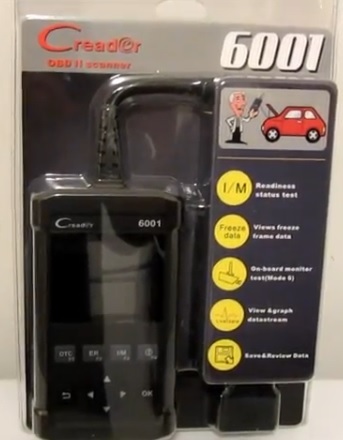 The Launch 6001 is a good unit to use and will find most any problem a car or truck is having. 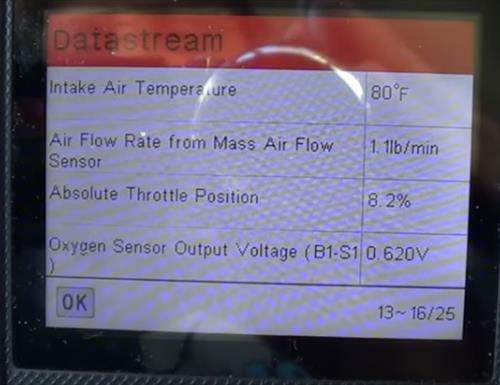 Like most scan tools it can read and clear codes with but can also give real time data and do 02 sensor test. We are still testing the Launch 6001 so far with good results and will update as we test it more.